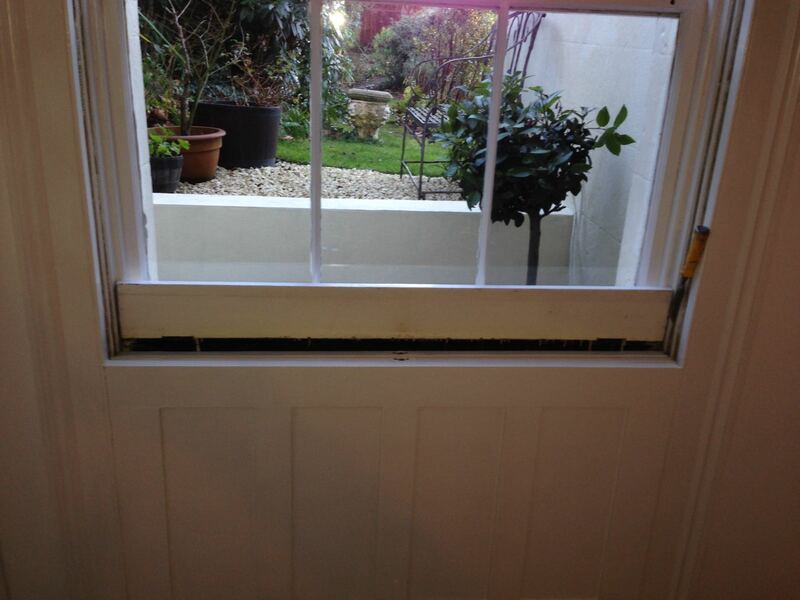 Draught proof refurbishment and upgrading to double glazing. 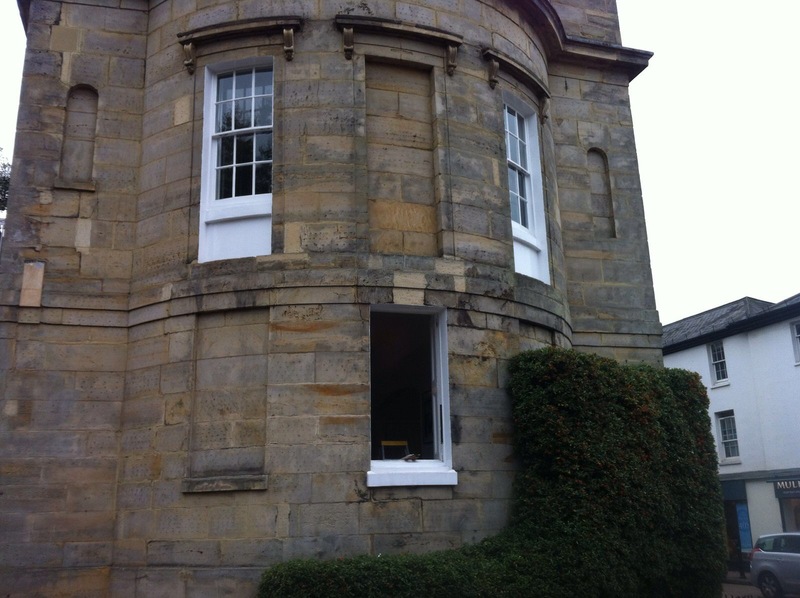 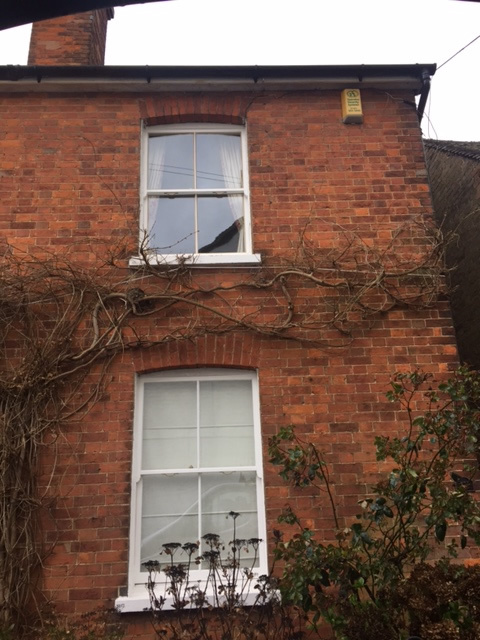 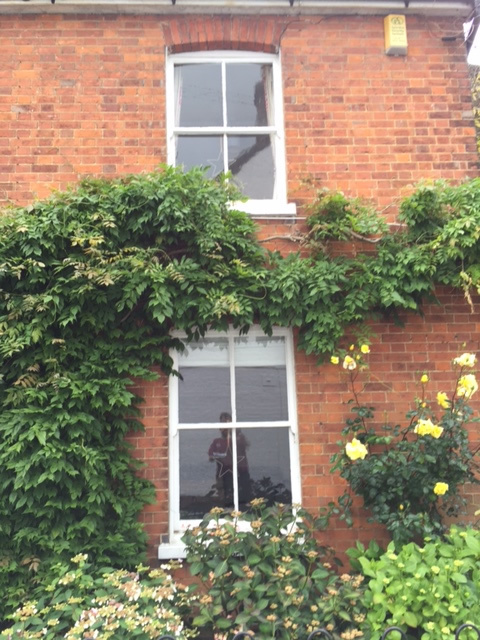 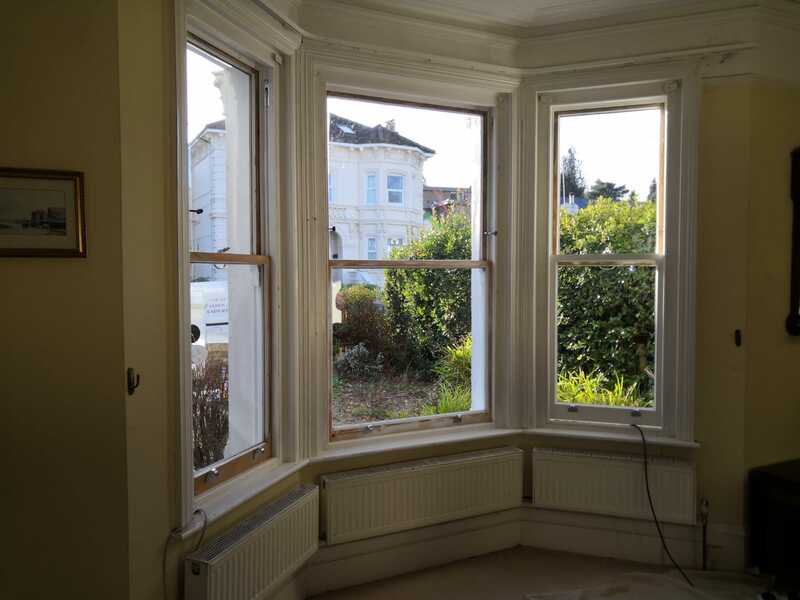 We understand that sash windows can be a beautiful feature in any property which is why we use traditional methods, combined with the latest technologies to restore or repair your windows to their former glory. 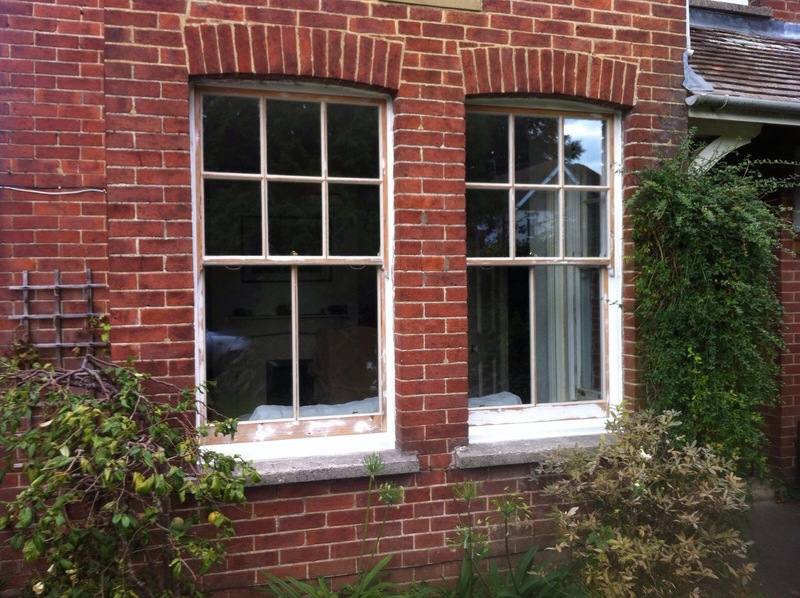 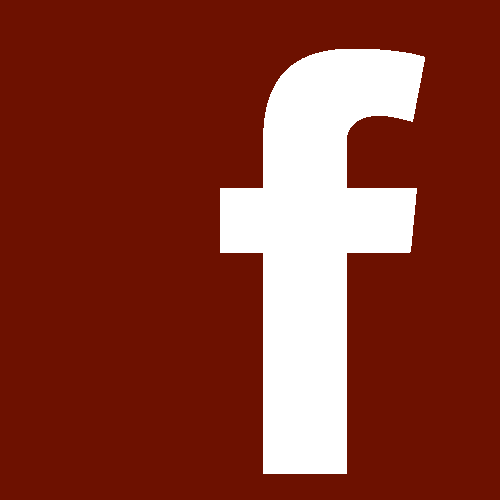 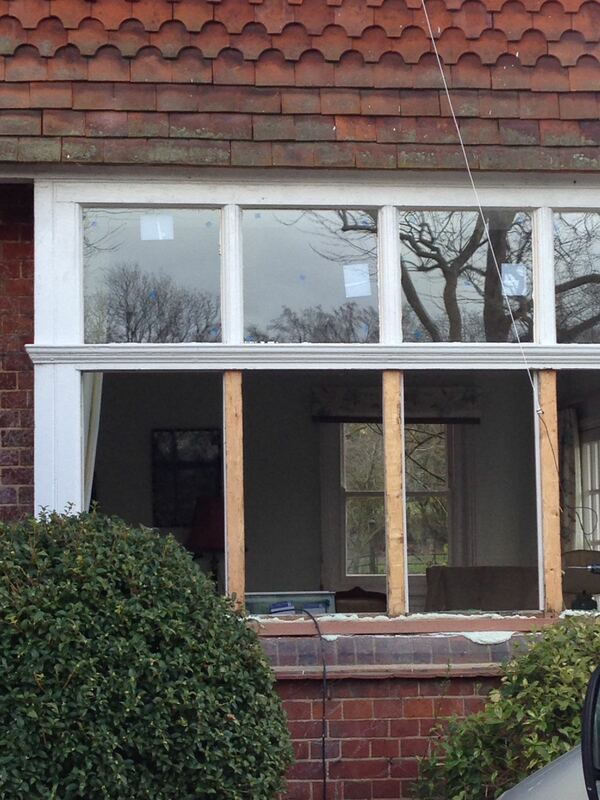 We specialise in the restoration of box sashes, casement windows and doors at your home, with minimum fuss and mess. 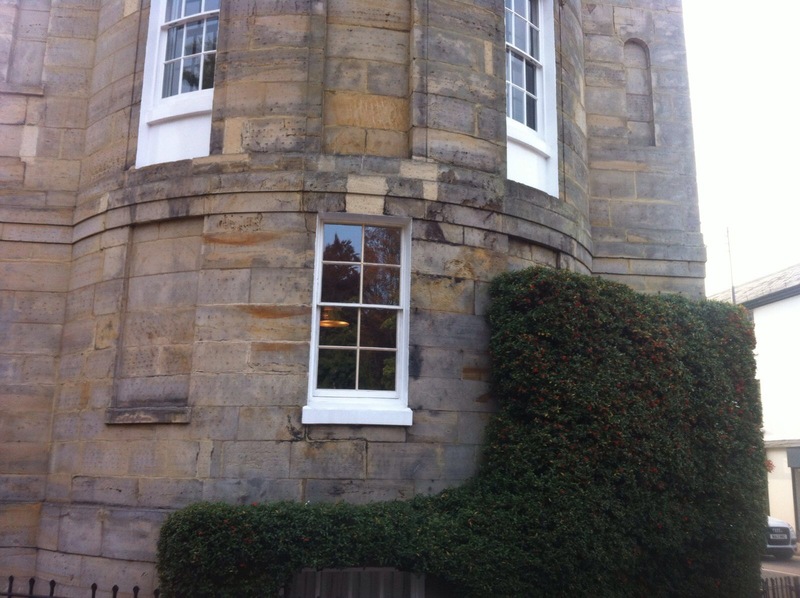 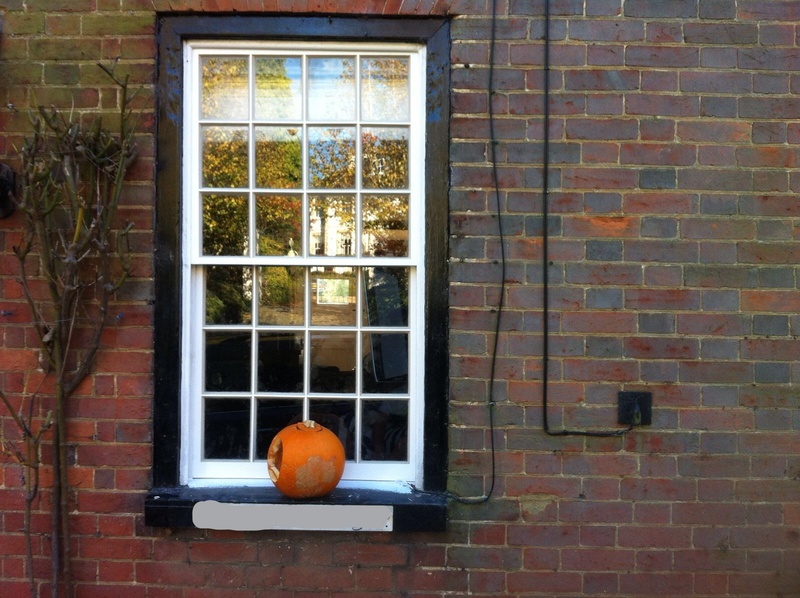 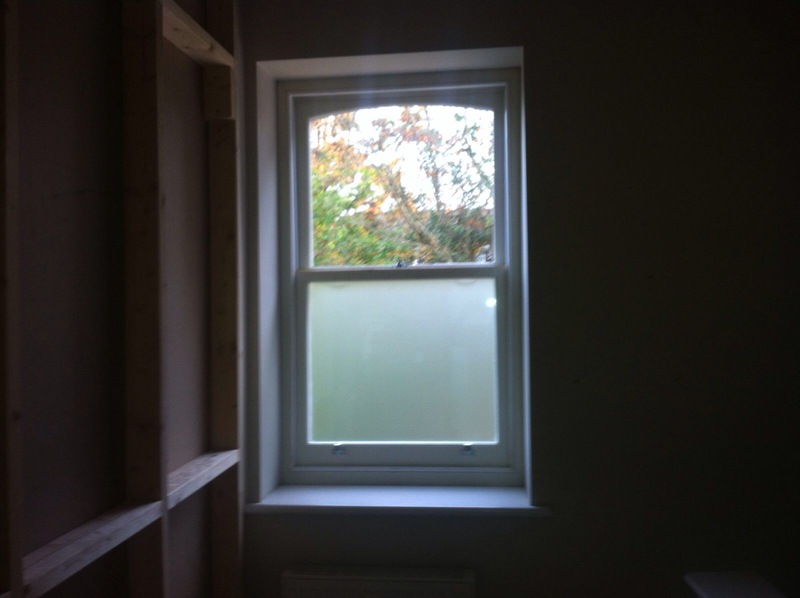 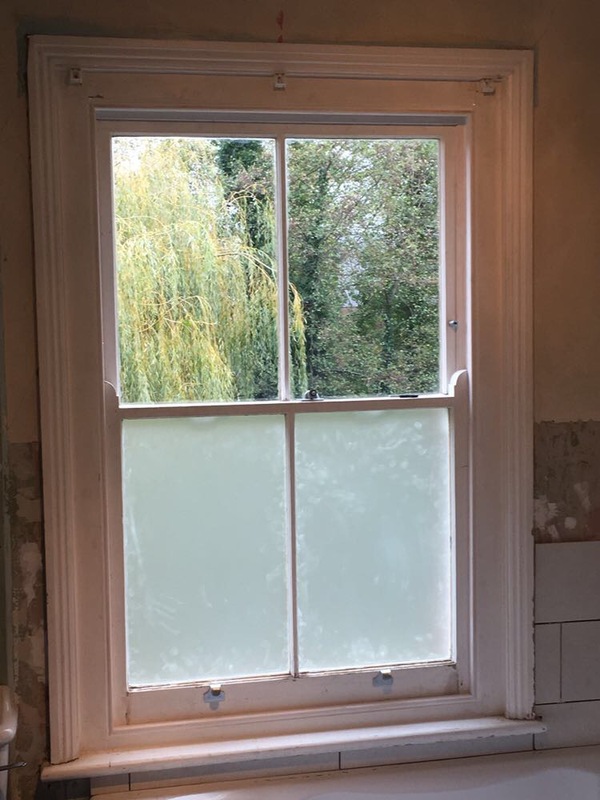 We also have an in-depth understanding of the problems which can occur if you have traditional sash windows installed in your property such as draughts, re-weighting, replacing rotten timber, and upgrading glass including all types of double glazing and acoustic sound insulation. 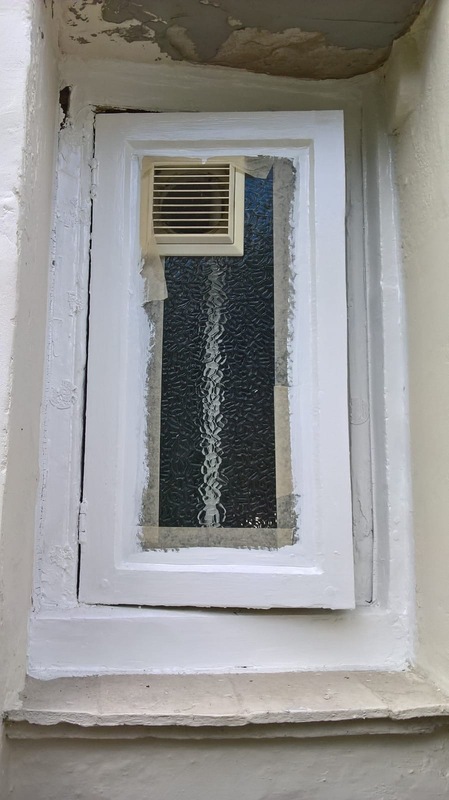 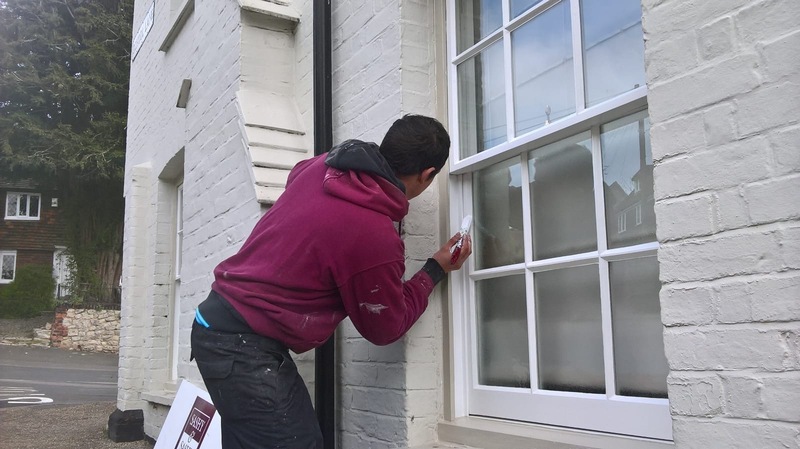 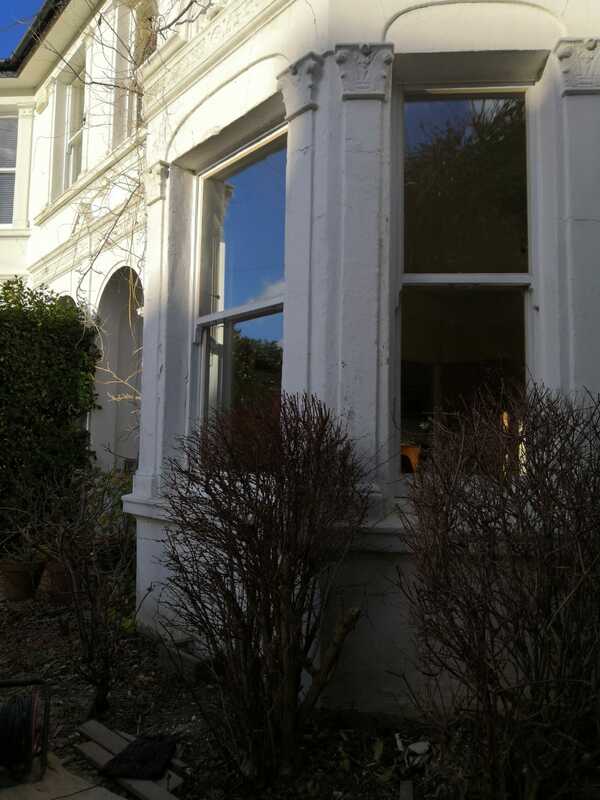 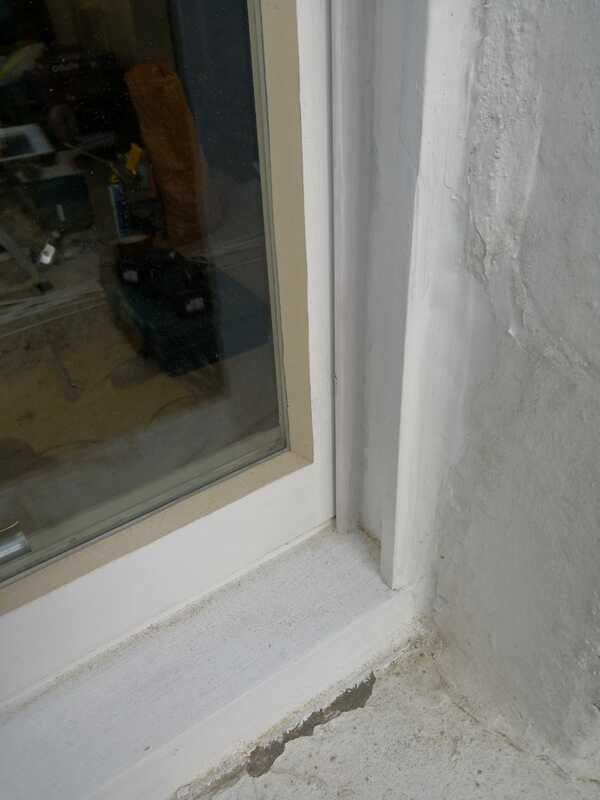 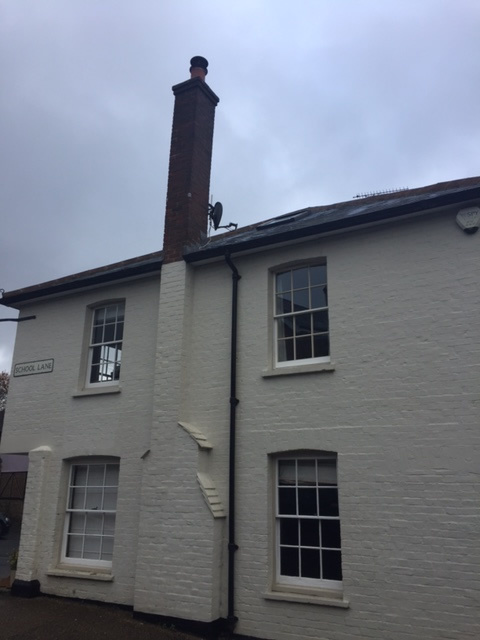 Our experts are fully qualified to provide sash window repairs whilst also ensuring they are up to modern standards through re-glazing, re-sealing and through the use of our renowned draught proofing system. 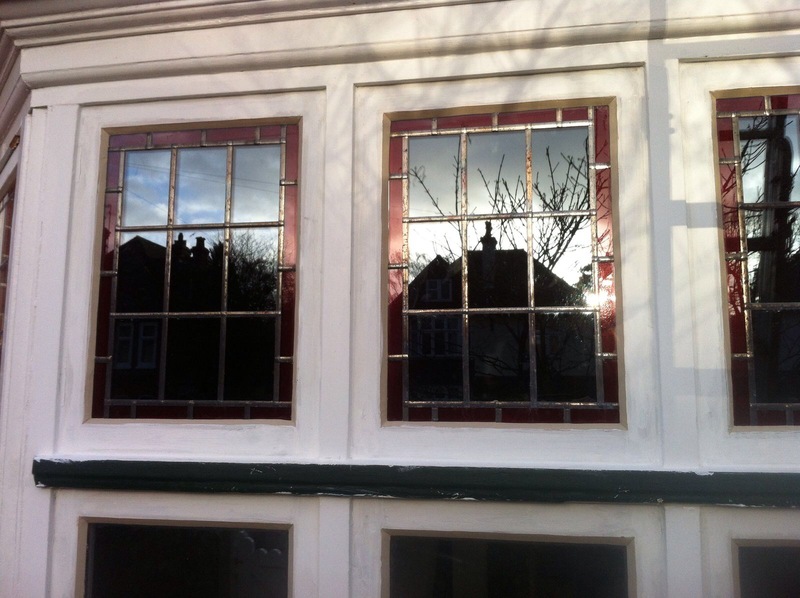 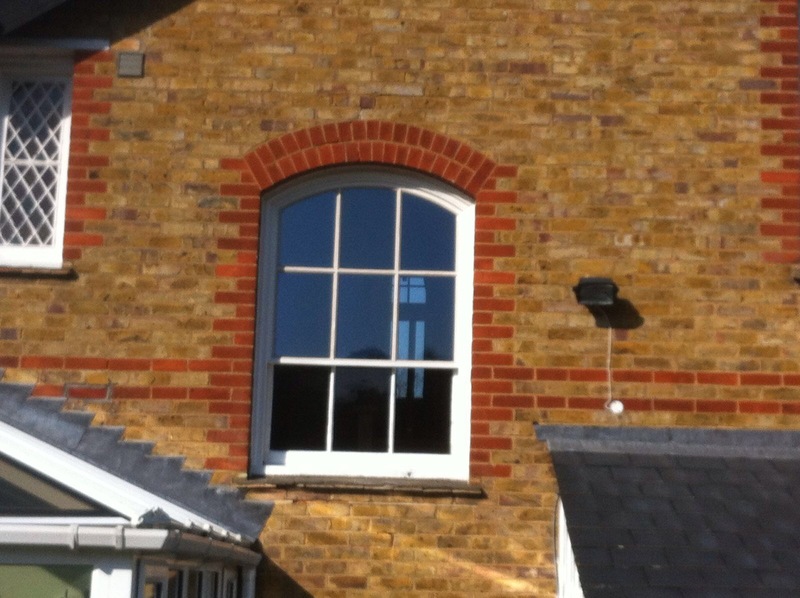 We offer a complete service, incorporating a full renovation programme for each window. 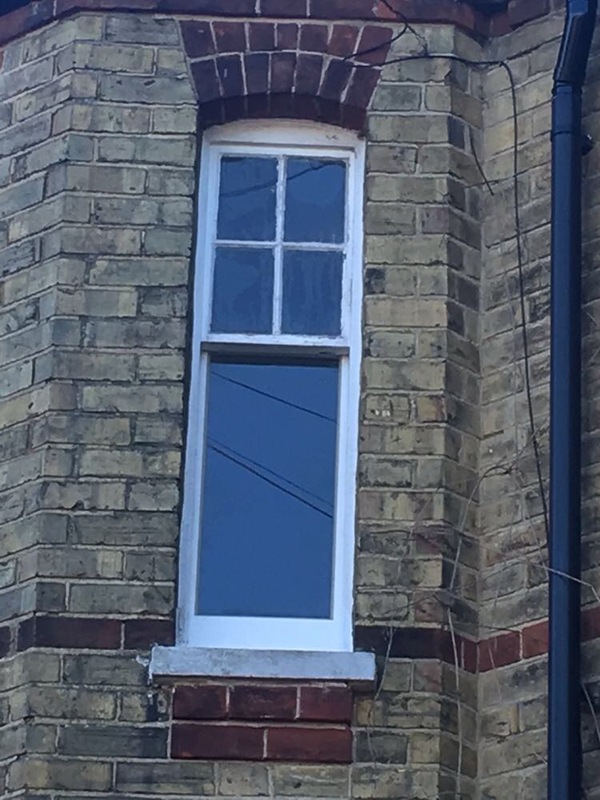 Our highly skilled and experienced craftsmen can also make replica sashes, windows, doors, wardrobes, kitchens and conservatories to the highest standard, using timbers from all over the world. 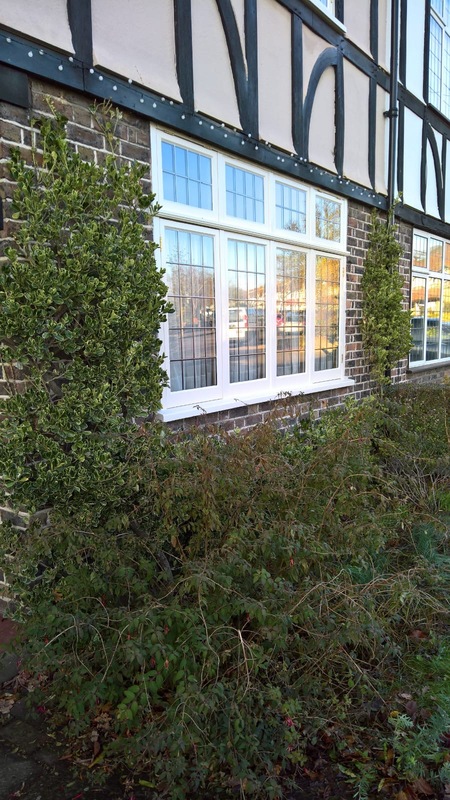 We particularly wanted to say thank you to Dan, Rob and Rowan for their hard work over the months that they were here. 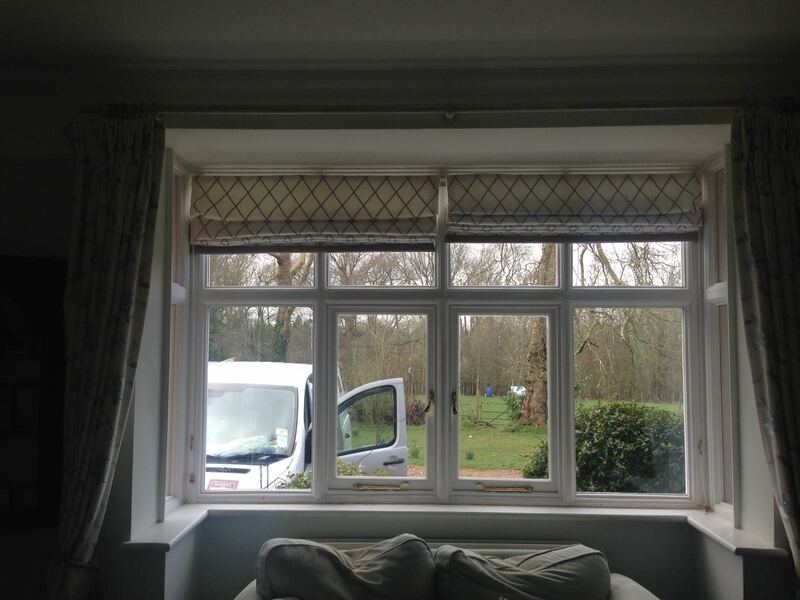 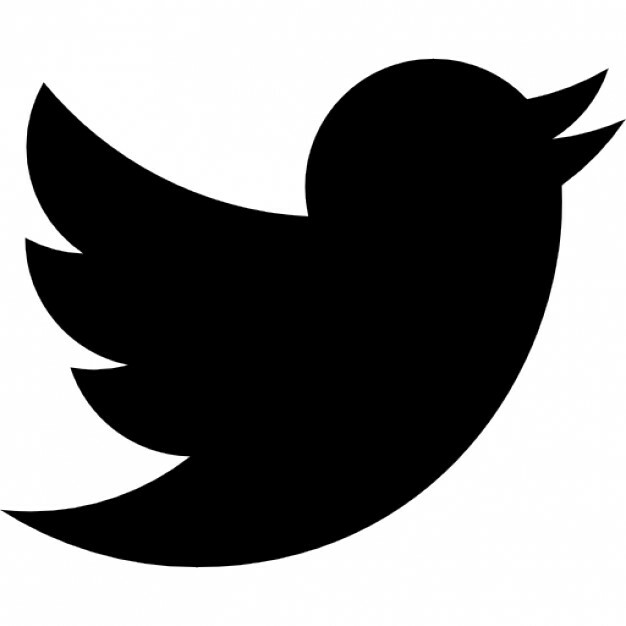 They were a pleasure to have around - always polite, professional and with great attention to detail. 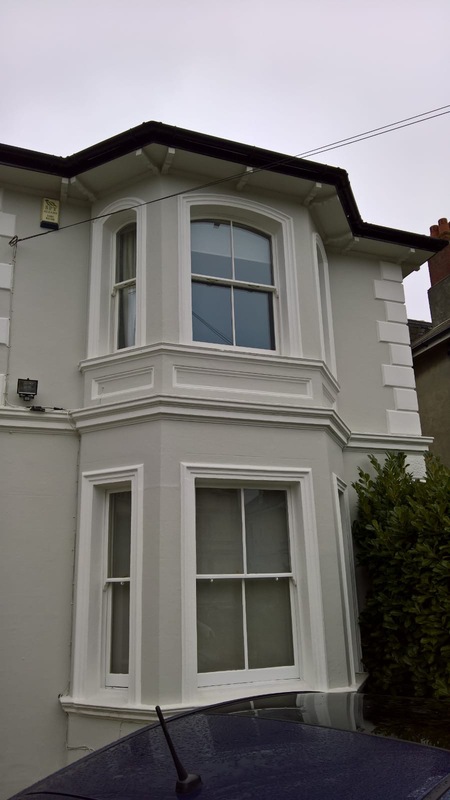 The work they have done is of an extremely high standard. 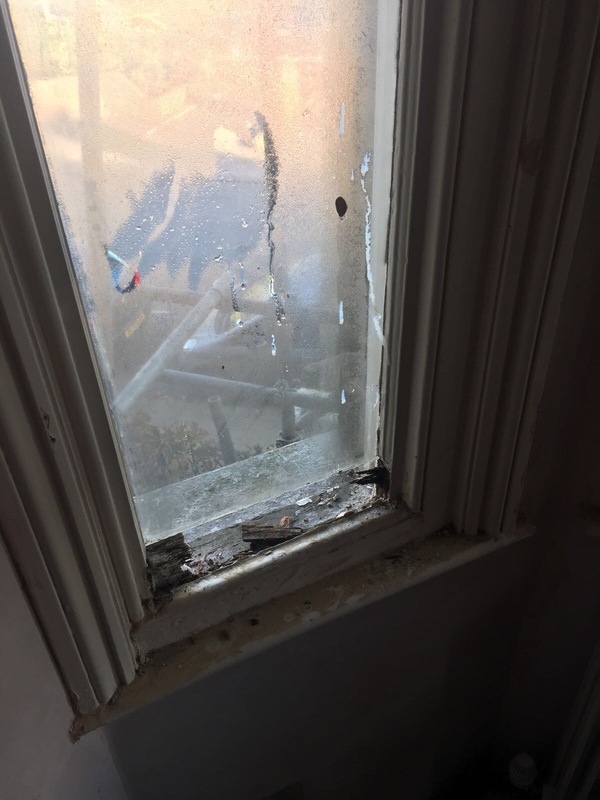 They were very helpful at explaining exactly what they were doing / would be working on next and went out of their way to be helpful in many other ways. 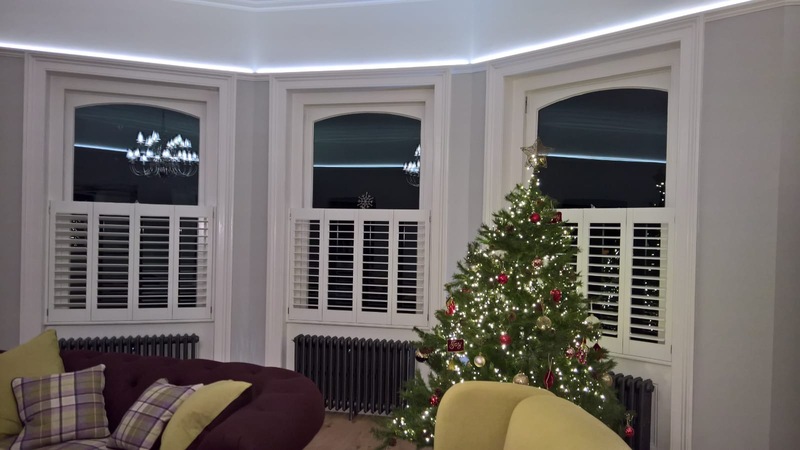 They were also fantastic with the boys and put up with all their chatter and interruptions.